To be a global leader in AI for the enterprise, respected for our cutting-edge research and development, and our in-house ability to build tomorrow’s products and solutions. We are on a mission to democratize AI and make it accessible to a wider audience. InstaDeep was founded in 2014 by Karim and Zohra. It has since grown to an established AI firm with more than 60 employees spread across its headquarters in London, and offices in Paris, Tunis, Nairobi and Lagos. As the leading AI company in Africa, InstaDeep knows first-hand what African talent is truly capable of. Through our mentoring program, we provide training and access to some of the best professionals in their field, allowing future AI leaders and experts the opportunity to advance in line with the rapidly developing industry, ensuring talent retention and full in-house expertise. In addition to our deep connections to African educational institutes, InstaDeep also possesses strong ties elite French schools, and growing partnerships with universities in the UK. 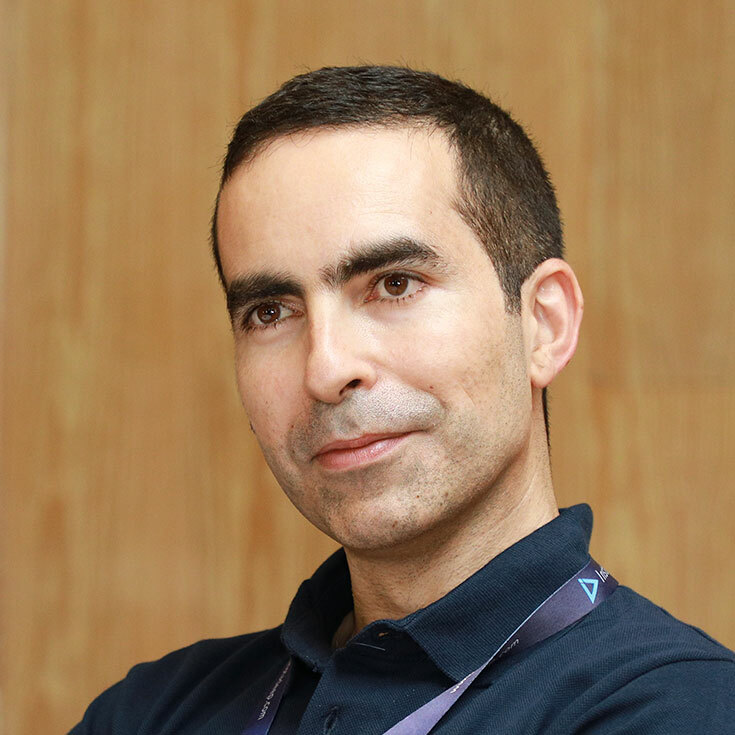 Karim is InstaDeep’s Chief Executive Officer. He helps companies get to grips with the latest AI breakthroughs and deploy these in order to improve efficiency and ROI. As a graduate of France's Ecole Polytechnique and former Program Fellow at NYU's Courant Institute, Karim has a passion for teaching and using applied mathematics. He is also the founder of the TensorFlow Tunis Meetup and a Google Developer Expert in ML. He regularly organises educational events and workshops to share his experience with the community, including mentoring at Launchpad Accelerator Africa. Karim is on a mission to democratise AI and make it accessible to a wide audience. Zohra is InstaDeep’s Chief Technical Officer in Tunis. She is completely self-taught with in-depth knowledge of software and system integrations. In addition, she possesses a unique drive which, combined with her second-to-none people management skills, ensures projects are delivered to excellence and on time. After leading a team of developers in India, Zohra co-founded InstaDeep. 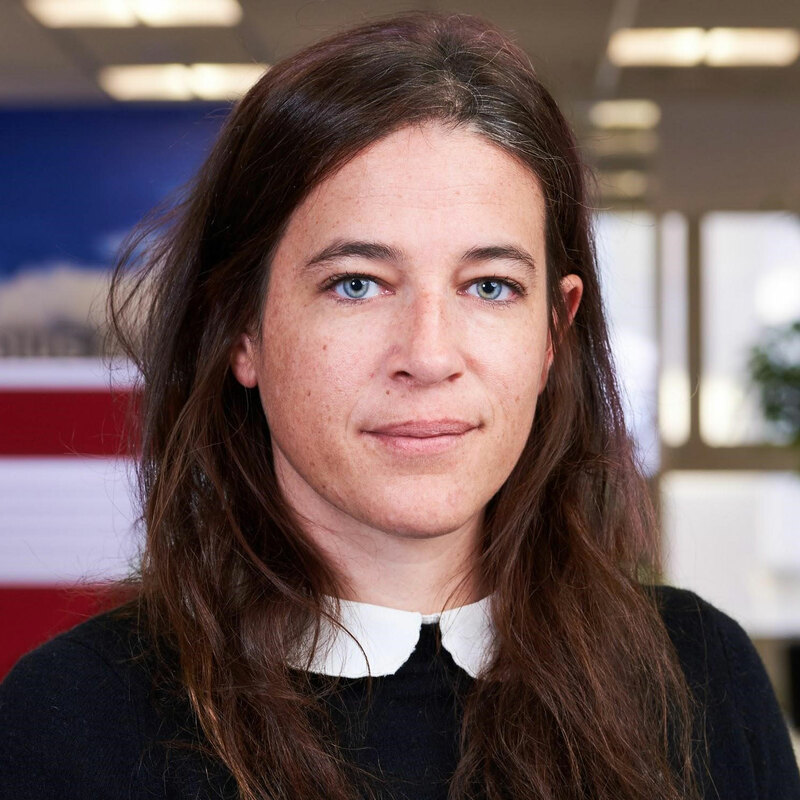 Isabelle is the Chief Financial Officer at InstaDeep, based out of our Paris office. Prior to joining, Isabelle was the Deputy Chief Executive Officer at Baobab. She also has strong knowledge and experience of Business Planning, Banking, Credit Risk, Private Equity, and Financial Modelling following various roles previously. Isabelle has a finance degree from Université Paris Dauphine. Marek operates at an intersection of software development and research with a background in physics and computational neuroscience. As Senior Software Engineer, Marek was Tech Lead at DeepMind productionising machine learning models for millions of Google users. Prior, at DeepMind Technologies as Senior Product Engineer, he led the implementation and deployment of a deep learning based computer vision backend for e-commerce. He started his serial startup adventures at Cortexica where as Senior Research Scientist he delivered an innovative on-GPU visual retrieval API to UK and US retail giants. 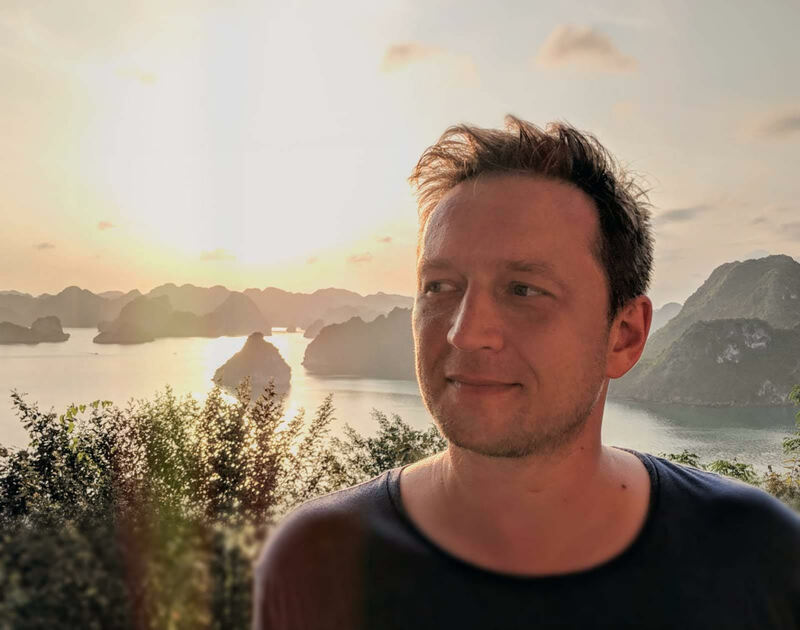 Marek joined InstaDeep to lead automation and scaling of AI-first solutions and accelerate the research pipeline. Rooted in her strong passion for available-to-all Artificial Intelligence, Tejumade co-founded AI Saturdays Lagos, an artificial intelligence community in Lagos, Nigeria. 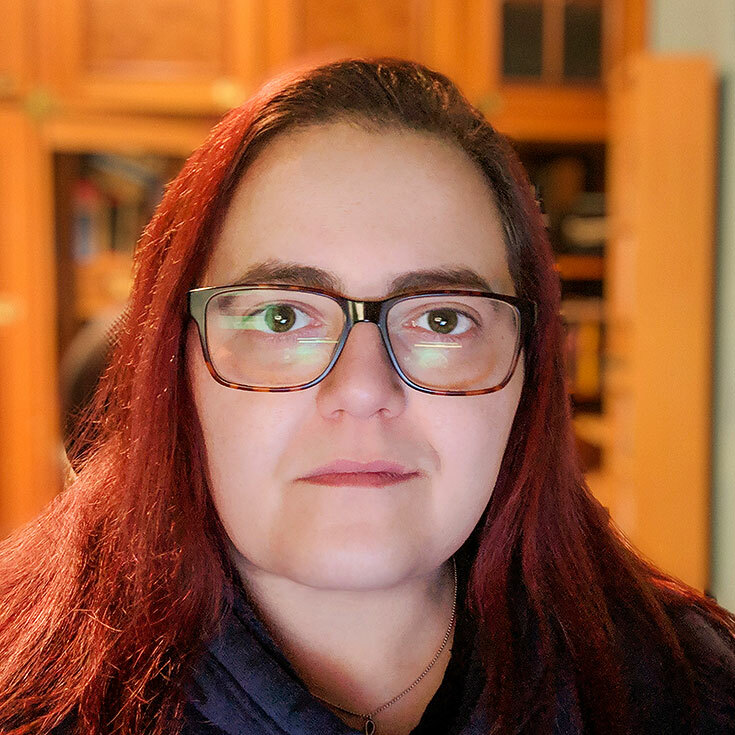 Here, she and her team offer free-to-attend classes on Data Science, Machine Learning and Deep Learning for 16 consecutive Saturdays through structured study groups. 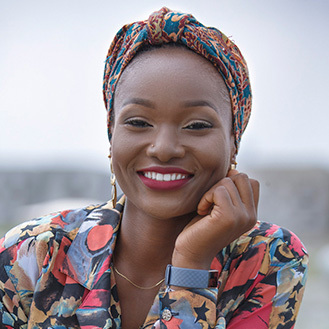 Tejumade is a firm believer in AI4SocialGood and that technology can improve the quality of human life, which is why she is on a mission to democratise AI Education through her volunteer work. Muthoni is the Team Leader for InstaDeep Nairobi, and a co-organiser of the Nairobi Women in Machine Learning community. 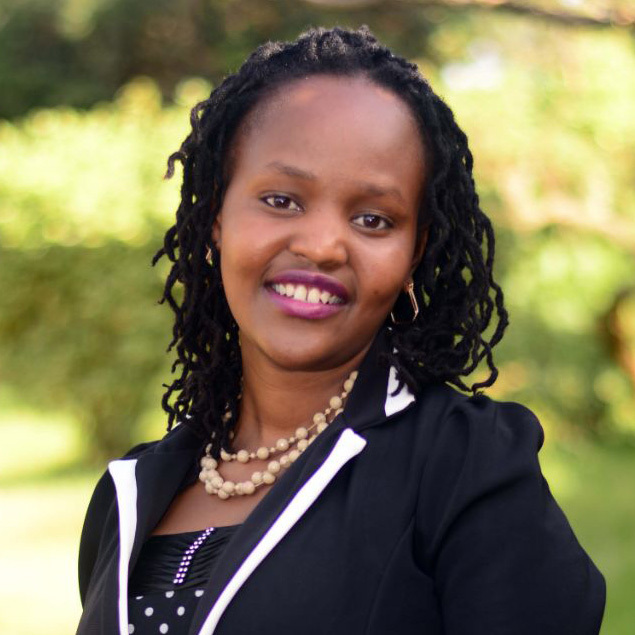 Muthoni is passionate about bridging the skills gap in AI in Africa, and through her work with WiML she can provide learning, mentorship, networking and job opportunities for people working in or has an interest in AI. Her role at InstaDeep allows her to continue providing world-class opportunities for passionate data enthusiasts in Africa, as well as continue growing InstaDeep’s services to Sub-Saharan Africa. She is experienced in Data Analytics, project and community management. Rama acts as a trusted Scientific Advisor and Board Member to InstaDeep, with his extensive expertise of advising tech start-ups. 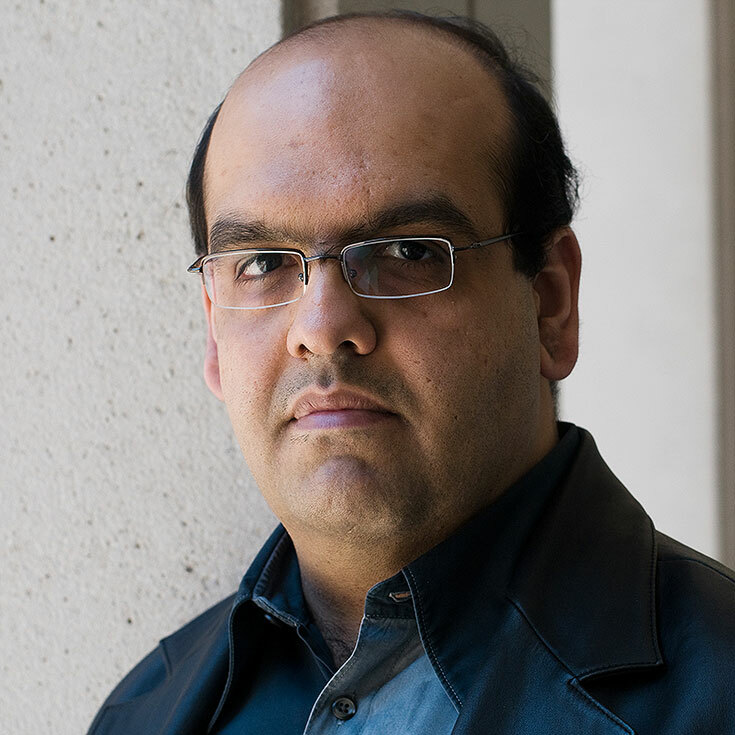 With an impressive academic background, Rama holds a variety of academic positions, including Professor of Mathematical Finance, and Head of the Oxford Mathematical and Computational Finance Group at Oxford University. He previously worked at Imperial College, London, for many years as a Professor of Mathematics. Amongst other degrees, Rama holds a degree in Theoretical Physics from École Polytechnique, a PhD from Paris-Sud University, and a Habilitation in Applied Mathematics.